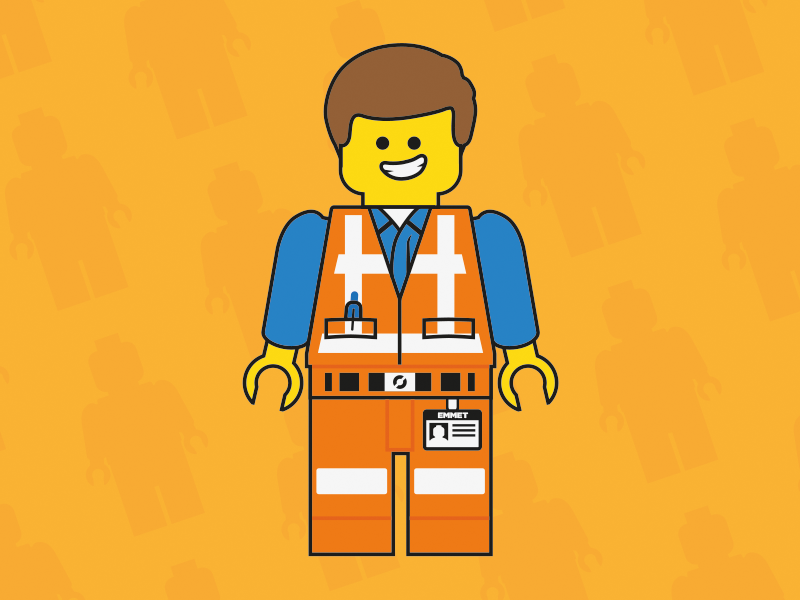 I finally got around to watching the Lego Movie and it was actually really good. I had some free time so I threw this together for fun. I might do the other characters in the future.